A Network Router is defined as an electronic device that connects multiple networks by sending data packets. Normally, a data packet is forwarded from one router to another router via networks until it reaches its destination node. 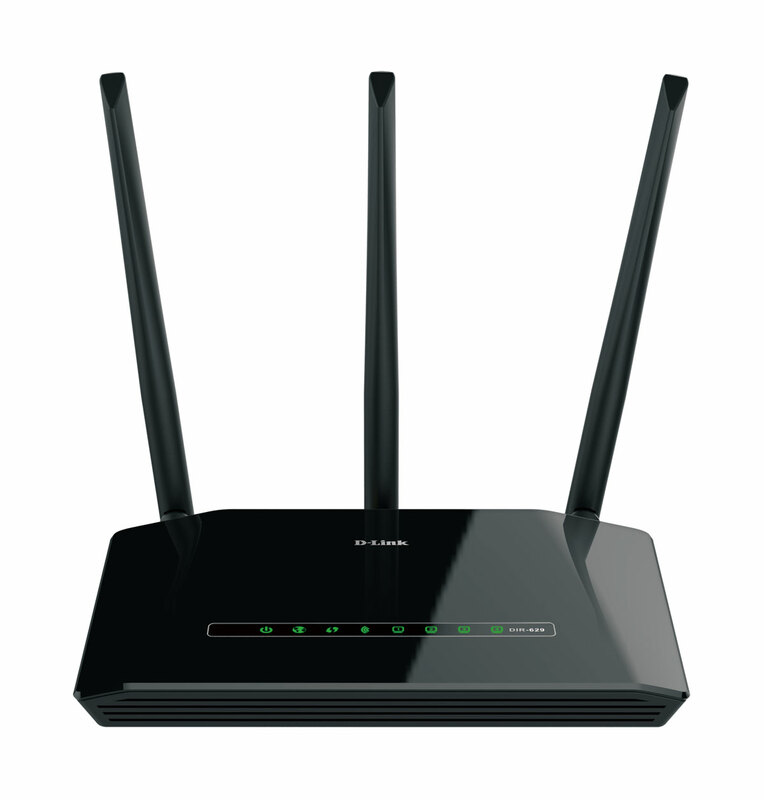 The most common types of Routers are home and small office Routers that simply forward IP packets between home/office computers and the internet. The main function of a Router is to forward the packets based upon a routing table. They also offer traffic segmentation, multiple broadcast domains and define network layer addressing subnets and networks. IP address are assigned to those networks which are defined by Router Network Adapters or Ports. These assigned IP addresses are considered as the default gateway to PCs, computer servers, or other networking devices. In simple words, Routers communicate with each other to share information about the available paths to send data packets. 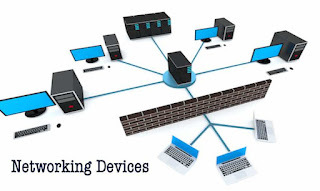 Actually, Routers and Switches are computer networking devices which allow one or more PCS to connect to other PCs, networked devices, or to other networks. A switch connects multiple computers together in a LAN. After the first data transfer, it creates a “switch table” which matches the ports to connected devices by their MAC addresses. A Switch can connect several devices in a LAN, and it can differentiate the computers as the data passes through it. Switches can recognize which port is connected to the device. In a Router, IP address is stored in a routing table. The Routers Connect two or more networks, but at the same time, a Switch connects two or more nodes in the same network or different networks. They are box-shaped devices that connect directly to computers through wired connections. A Virtual Router acts as a default Router for computers sharing a network. This Router works using the VRRP (Virtual Router Redundancy Protocol), which becomes active when a primary physical router fails. A Core Router is a wired or wireless router which distributes Internet data packets within a network, but same time, doesn’t distribute data packets between multiple networks. A Wireless Router forms a wireless local area network (WLAN). The most common standard for WLAN is Wi-Fi. To protect Wi-Fi networks, wireless routers normally employ wireless media access control (MAC) address filtering, and Wi-Fi Protected Access (WPA) security. It can connect different media & architectures. Router can easily filter the broadcasts. Router works only with Routable Protocol. Router is more costly than Hub, Bridge & Switch. Routing updates will consume bandwidth. Soften Technologies offers Computer Networking training with certification in Cochin, Kerala. CCNA, CCNP, CCIE, MCSE, RHCE courses are offered at our networking training academy in Kadavanthra, Cochin. The games that are specially designed for mobile devices like smartphones, PDA, tablet PCs are called mobile games. Today, mobile games are easily accessible for users from app stores. Since mobile devices do require less number of system resources, the ingredients of these games are not more than that of PC games. In smart phones, touch screen displays act as user input. Augmented reality game is the recent trend in mobile gaming. Augmented games are actually not limited to mobile devices only. It is a computer mediated reality in which a real world environment is depicted with advanced computer graphics. Such kind of games require high speed CPU, GPU, and a high RAM. 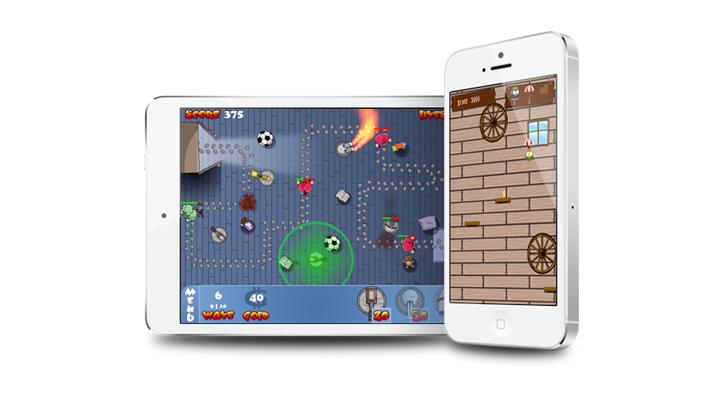 Through a network, mobile games can be played with multiple players also. 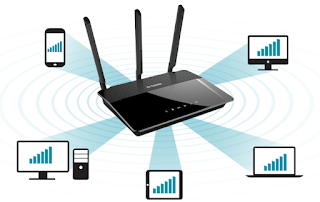 A network connection, Wi-Fi or Bluetooth are the things essential for playing with multiple users. It can also be played with different networks including Game Center, Google+, Mobango, Nextpeer, and Facebook. The games are always available and easy to pick up and play. Some games do not need internet connection too. It can be played literally anywhere without further hardware. Mobile phone games are almost free or can be purchased at a low cost. It can be downloaded fast and provides greater entertainment. Mobile phone games can be played for hours and it’s a great entertainment for spending leisure time. Mobile games will be more entertaining when playing with friends. It helps us to learn computer and mobile operation quickly and efficiently. Kids and teen agers mostly, waste their valuable time in playing video games for long hours. People waste money on playing heavy games. Kids continuously playing games for hours and it can damage their eyesight. Playing games daily will make a person lazy and ignorant of the daily essential activities. 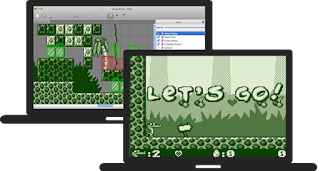 App Game Kit allows the developers to program their game once, and implement it at once across numerous mobile devices on the market available today. This tool has its own basic script language and users can also code C++ if they want. This tool is easy to use for both experienced and unexperienced developers. Corona SDK is a cross-platform development toolkit. It is used by more than 300,000 developers to make 2D games and apps for mobile. It uses the Lua coding language. The company has a huge library of over 500 APIs, and also include features from animation to networking. Wwise is a popular audio tool in the game industry. It is used to mix unique sounds. It can easily be integrated into other development tools like Unity, Unreal Engine 4 and Marmalade. There are various plug-ins available For WWISE to meet the needs of sound designers. Initially, the mobile game development industry faced problems such as low battery life, low memory and less graphics hardware when mobile hardware development was in minority. However, the fast advancement in mobile technology has helped to create innovative and unbelievable performance games. Mobile games can be downloaded from Google Play Store or the Apple App store. Category of mobile game development include detective games, combat games, survival games, strategy games, simulation games, educational games, puzzle solving games, sport games, adventure games. Future of mobile games are unpredictable. The built-in properties of hardware and peripheral accessories affect the way of mobile games are played, greatly. 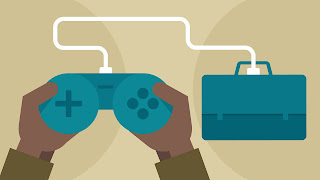 Gaming is an important part in entertainment industry. Firms are using games for training their employees. There is a high scope for mobile game development in healthcare industry too.